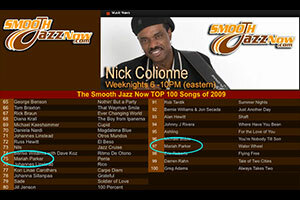 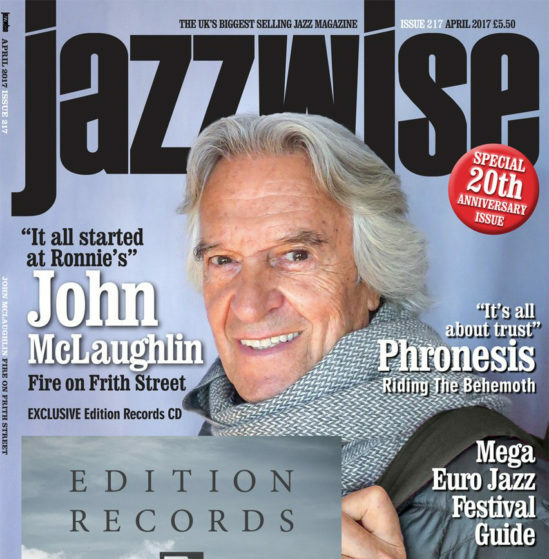 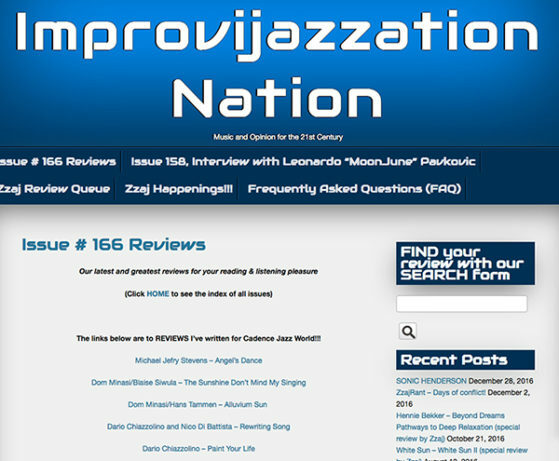 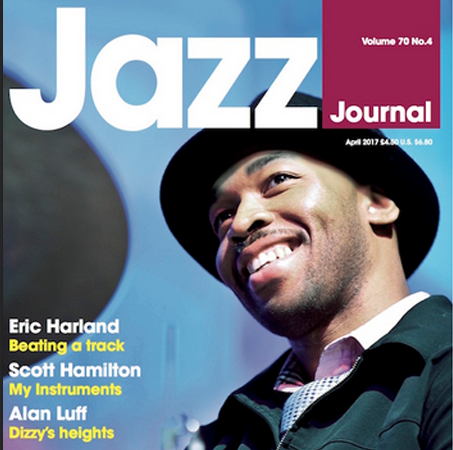 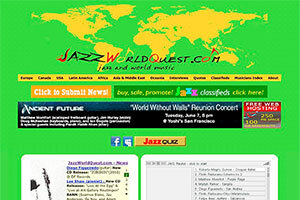 Smooth Jazz Now (SmoothJazzNow.com) is an Internet radio station based in Calgary, Canada, with a worldwide audience that generates over 4 million hits per month. 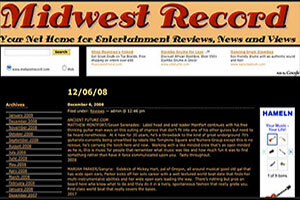 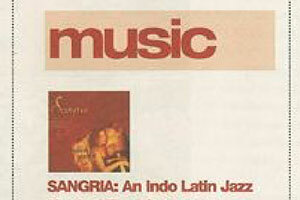 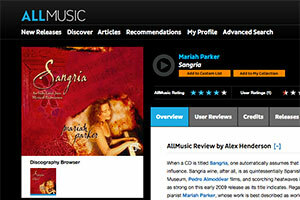 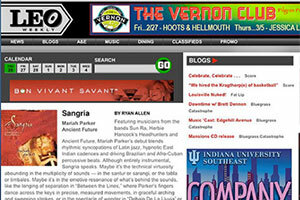 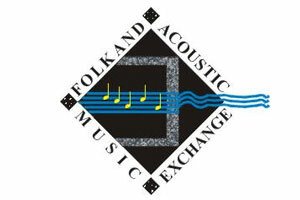 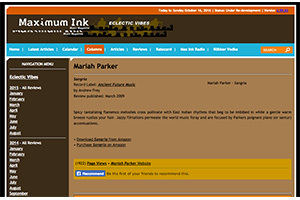 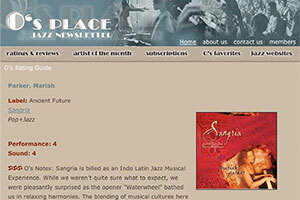 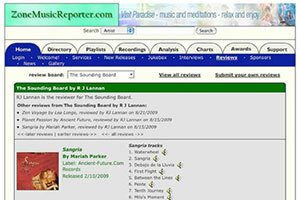 Two tracks from Mariah Parker’s 2009 debut release, Sangria, “Pente” and “Waterwheel,” made the SmoothJazzNow.com Top 100 Songs of 2009 list. 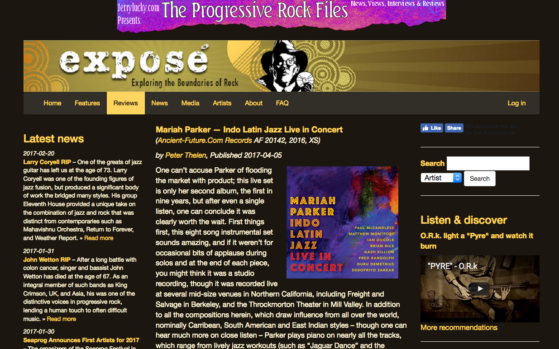 Mariah Parker joins an elite group of musicians, including George Benson, Tom Braxton, and Diana Krall, who had more than one song in the top 100. 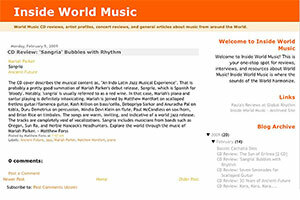 Spicy tantalizing flamenco melodies cross pollinate with East Indian rhythms that beg to be imbibed in while a gentle warm breeze rustles your hair. 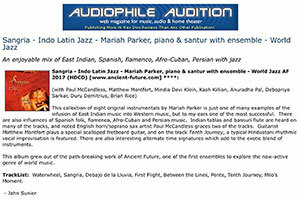 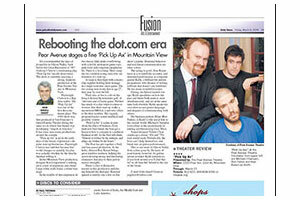 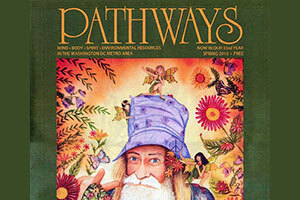 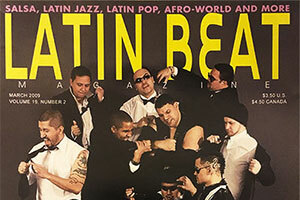 Jazzy flirtations permeate the world music foray and are focused by Parker’s poignant piano (or santur) accentuations.